Victoria, daughter of an 18th century Spanish duke, has lived her whole life shut away from the outside world in the medieval fortress of the Alcazar. Her younger sisters are forbidden to marry, so they sneak out to wild bacchanals with commoners, while her older sister Bella has endured years of hardship for honestly stating how things are in Spain. Victoria, as an accomplished liar, seems set for a smooth ride–until a mysterious killer causes Bella to disappear. 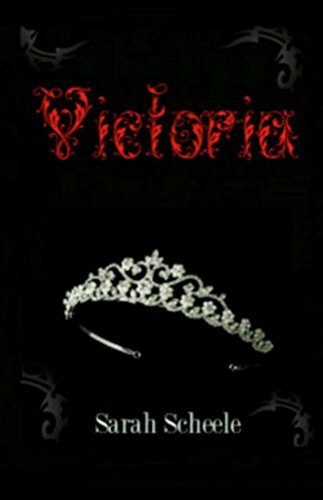 When it is discovered resurgent Moors plotting against the Spanish throne are behind the disappearance, Victoria has little time to find and save her sister. But is Bella really the one in danger after all?